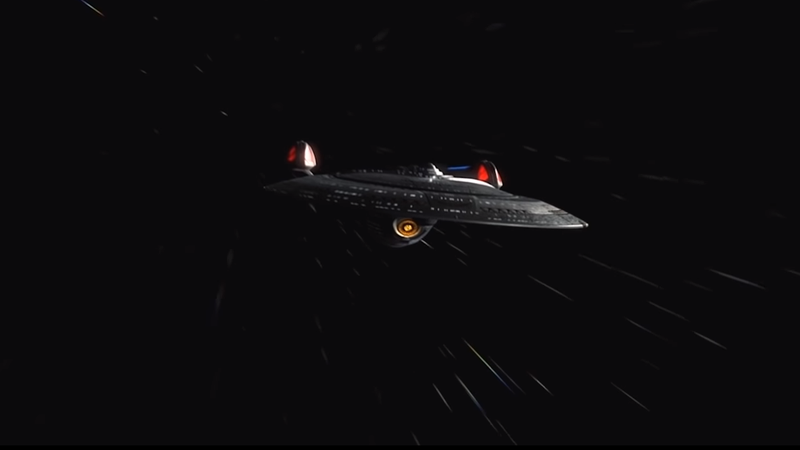 Set at a nexus in time, colliding the past and future of Star Trek, this ambitious production makes use of the same special effects software used to create the imagery for Voyager, Enterprise, and Deep Space Nine. Whether or not this fan film works for you, it’s still a dang impressive feat. The first and second parts are both available on YouTube—the first is above, and you can find the second here. All told, that’s a lot of Trek, such a substantial amount, in fact, that it required a special dispensation from CBS to let it get around certain guidelines the company has set up for fan films. And with designs and character types drawn from all eras of the series, it’s dripping in fan service. Check it out.